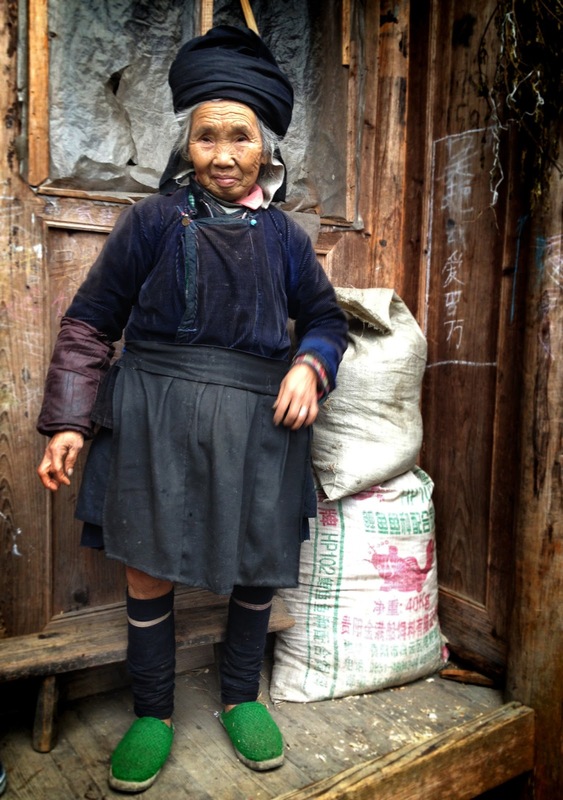 My dear friend Joanna Wong sent me this wonderful picture from her travels in China last month. I rarely ever post photos taken by other people, but I couldn’t resist sharing this great shot. 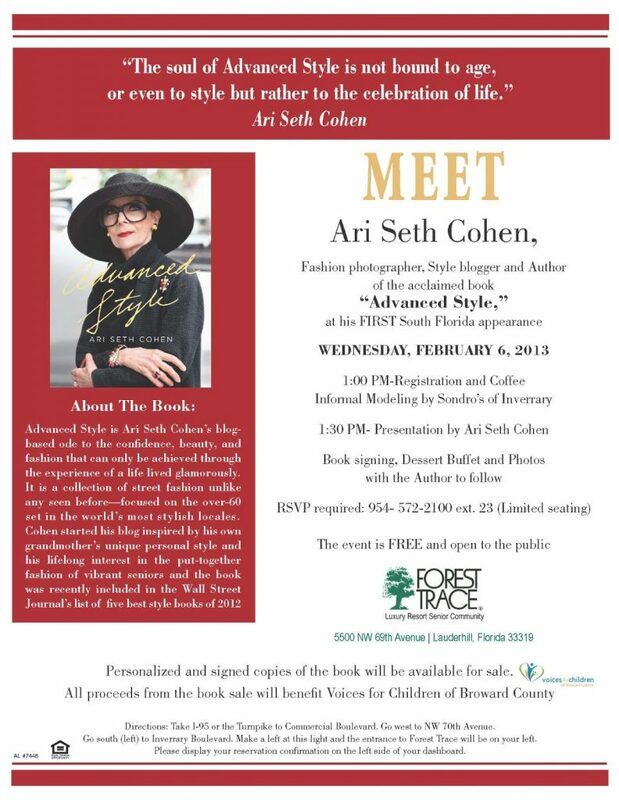 I am heading to Florida to give a presentation and book signing at Forest Trace Luxury Resort and Adult Community. I can’t wait to hit the streets and find some amazing ladies and gentleman to photograph. 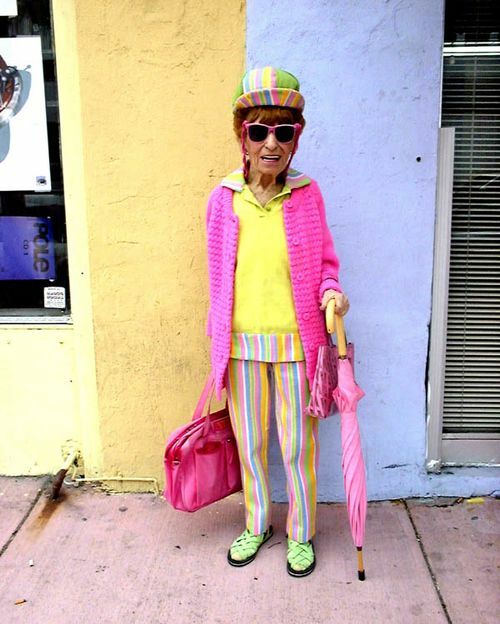 Florida holds a special place in my heart because it is the home of one of my favorite style icons, Irene Williams. 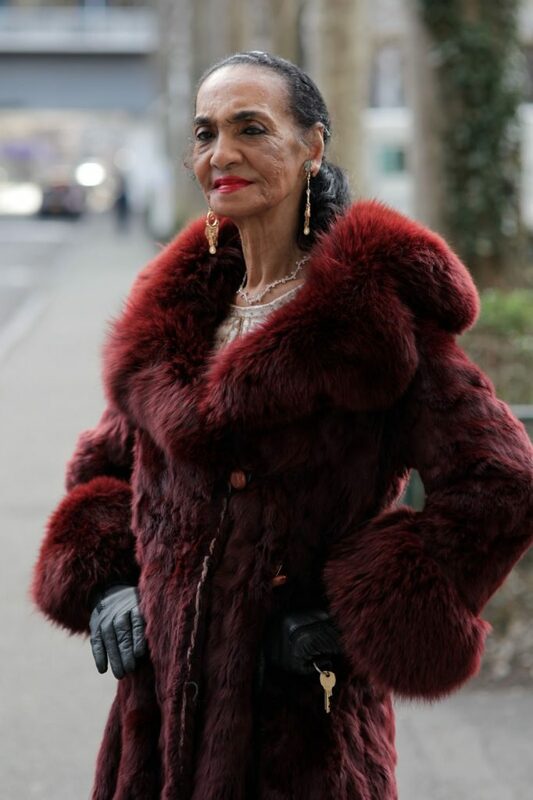 The documentary about her life, Irene Williams: Queen of Lincoln Road, is a must see for any lover of advanced style. Check out the trailer to this wonderful film below and I hope to see you on February 6th. 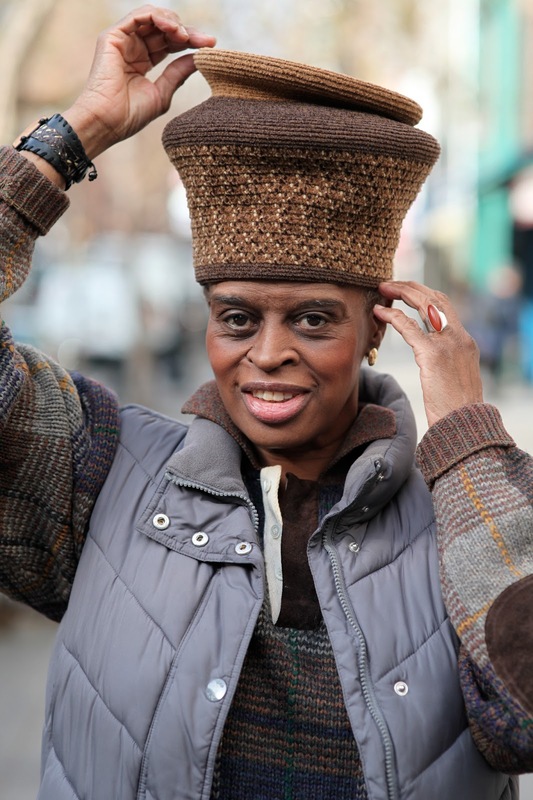 I love how this wonderful hat transforms an otherwise casual look into an artful statement. When I am walking around the city and looking for people to photograph, my eye is drawn to many different things. 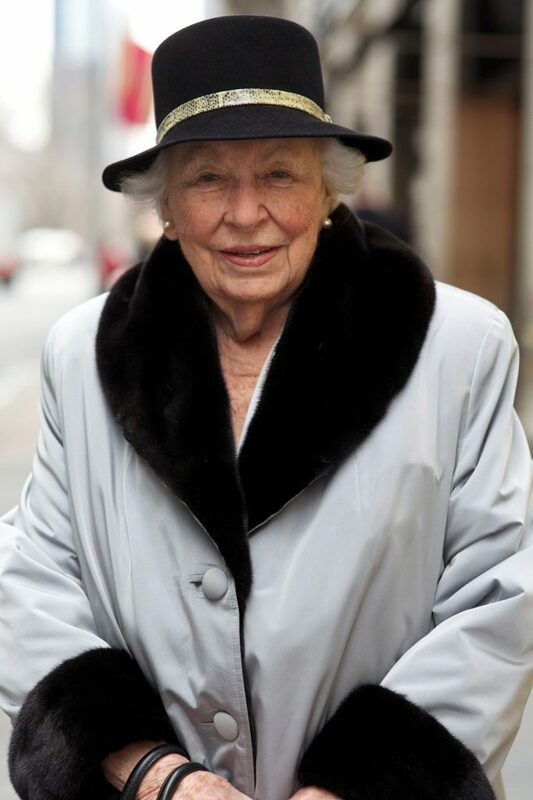 Sometimes it’s a wonderful jacket, an exquisite hat, a knowing face, or a confident stance. What is most important to me is that the photos tell a story — that they express a sense of vitality and spirit. I am not a style expert, nor am I a fashion critic. I only seek to present a positive and inspired look at aging and style and show that many wonderful things exist beyond middle age. Style means something different to each person who gets up in the morning and decides how they are going to look. While some may consider it a means of celebrating the self, a fight against invisibility, or an act of creative expression, others may simply get dressed without putting much thought into it. Motivation aside, for the people I photograph, style is a reflection and example of the care, passion, and energy that they invest and express in their daily lives.